Hi! 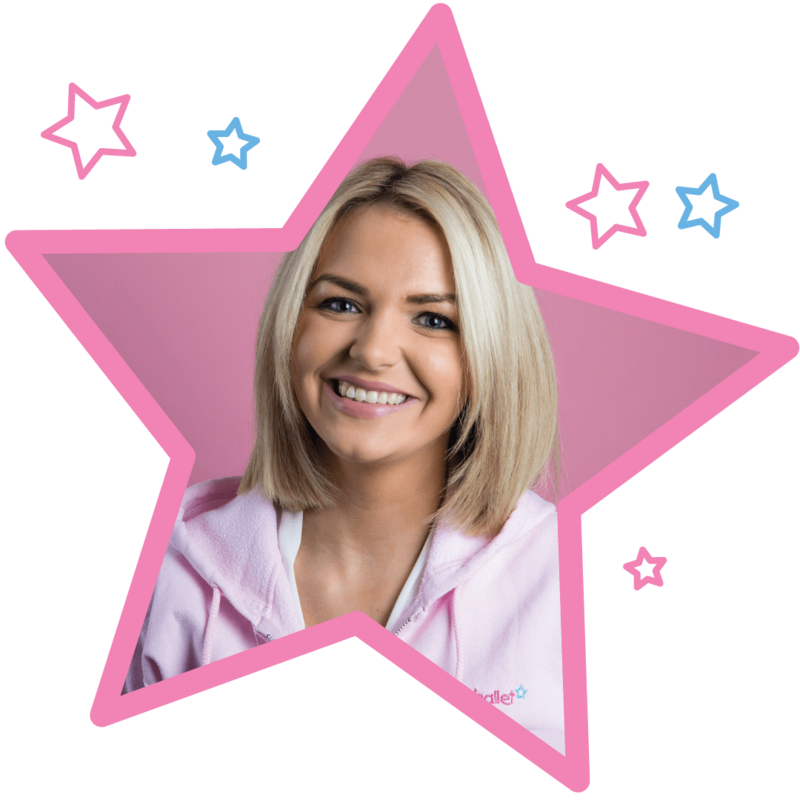 I’m Miss Laura and I’m delighted to bring the magic of babyballet to children in the Sale area. Our babyballet class timetable is listed below shows details of our classes in Sale, where you can register for a three week introductory trial for just £15. Click here to find information about our Didsbury classes. Click here to find information about our Heaton classes. We teach 420 babyballet stars each week in our babyballet dance classes including ballet and tap for little boys and girls. Following the trial, our classes cost £5.50 for tots, £6 for tinies and movers, and £2.50 for tappers classes per week, payable termly. Our classes for babies, tots, toddlers, preschoolers and school starters run Tuesday – Saturday at various venues in Sale. It is quick and easy to register using the class timetable below. Combining music, song and dance, our babyballet dance lessons are the perfect way to introduce your little one to the world of dance. 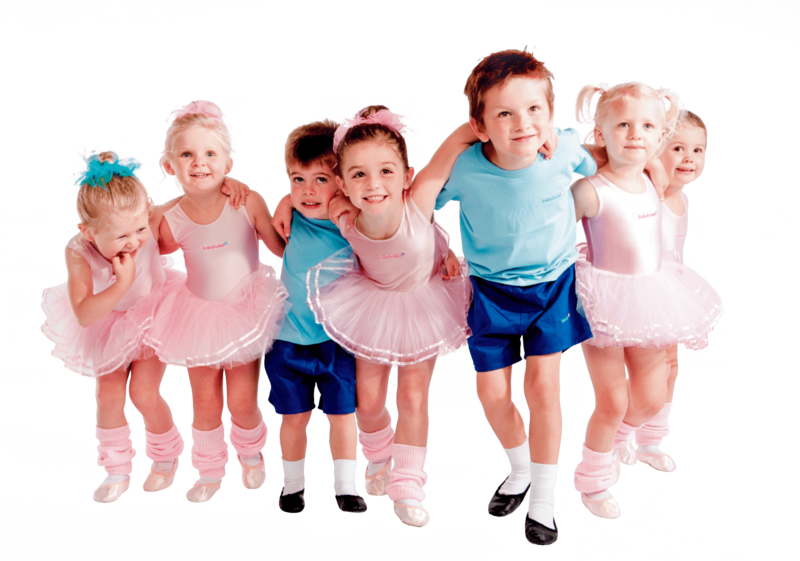 Our dance classes in Sale offer ballet classes and tap classes for kids aged 6 months to 6 years in the Sale area. Our five-stage babyballet dance syllabus not only encourages young children to feel more confident and co-ordinated, but also welcomes them into an imaginative and magical world of movement and music. All our ballet lessons are linked to the Early Years Foundation standards. At babyballet we think it’s never too early to learn how to dance! From 6 months to 6 years, our ballet classes and dance classes for kids are available in over 70 locations around the UK. 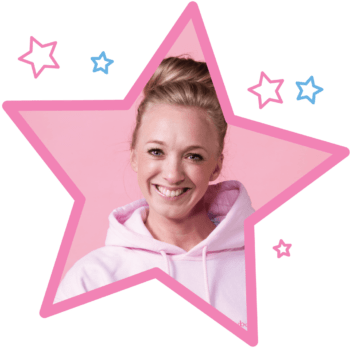 If you’re a dance teacher or have always wanted to run your own business then a babyballet franchise could be the answer. Our franchise package gives you exclusive rights to run ballet dance in your area, so that you can adapt your work and life to suit you. As a babyballet franchise business you will also be able to sell ballet uniform, ballet shoes and baby ballet clothes.